Spinal Fusion (Spondylodesis) is surgery to relieve the pain caused by unstable vertebrae in the human spine (Spondylolisthesis). This surgery is a spinal fusion surgery: It is required in cases of severe instability of the spine. 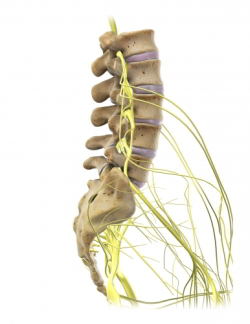 In these patients the vertebrate bodies start to slip causing chronic back pain and symptoms of nerve compression. The fusion surgery of vertebrate bodies to stabilize displaced vertebrae has a long history. Spondylolisthesis: Displacement of vertebrate bones interfering with the regular function of the spinal cord and spinal nerve roots. Spondylolysis: This is a defect of the vertebra (spinal bone) that may lead to a slipped vertebral body. 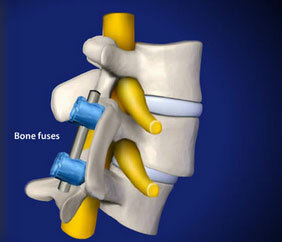 Spondylodesis: Surgical fusion of vertebrate bones in order to stop displacement of vertebrae. Degenerative Spondylolisthesis: Age related displacement of vertebrate bones due to wear and tear in spinal discs, facet joints and joints of the spine. Slipped vertebra: Displaced vertebra (displaced bone in the sp inal column). Congenital Spondylolisthesis: displaced vertebra resulting from a birth defect. Spondylodesis: What does spinal fusion surgery really mean? However spondylodesis is a critical surgery. The human spine is designed to be mobile and elastic in every single segment. This spinal fusion will not interfere with the patients mobility or flexibility, particularly because the patient does already suffer reduced mobility from the symptoms of his spondylodesis. The linking of vertebrate bodies occurs in an area of the spine, where the patient will not feel any reduction in flexibility. Spondylolisthesis: the L5 vertebrate body is slipping into the directionof the abdominal cavity putting pressure on the spinal cord. It will also cause facet-joint osteoarthritis. The strain on the joints increases between the spinous processes, connecting the vertebrate bodies between the adjcent segments of the spine. This will put an additional mechanical strain on the adjacent segments of the spine. This increase in mechanical strain in some areas of the spine has the potential to increase spinal disc degeneration and discomfort. 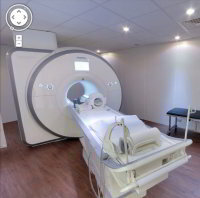 In the spine centre of orthopaedic Gelenk-Klinik the specialists established a wide range of treatment to treat spinal disc degeneration while preserving flexibility of the spine. However in some cases of severe cases of slipping vertebrae (spondylolisthesis) there is no alternative to spinal fusion surgery in order to preserve pain free mobility for patients. Slipping vertebrate bones: What is Spondylolisthesis? Spondylolisthesis is the name given to the condition when a vertebrae slips forward into the abdominal cavity and pinches a nerve root. There are many reasons causing unstable vertebrae in the human spine. In 80% of all patients spondylolisthesis is observed in the L5/S1 segment of the lumbar spine. It is vertebrate body in the lumbar segment L5/S1 that is displaced towards the ventral (forward) direction in most most of spondylolisthesis patients. This lumbar segment carries the body weight. X-ray image of a severe L5/S1 spondylolisthesis. The L5 and the S1 vertebrae are clearly displaced. If this radiological finding is combined with severe symptoms such as chronic back pain and reduced mobility a spinal fusion surgery (spondylodesis) might be the only treatment strategy left. 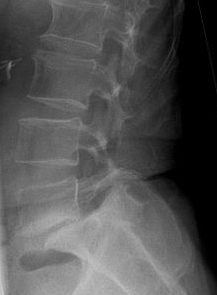 The condition of spondylolisthesis can not be diagnosed through X-ray images alone: Many patients display a certain degree of instability of the lumbar spine. In some cases this diagnose appears accidentally. It is, however no reason for alarm, if the patients do not display typical neurological signs of spinal instability. In many patients this condition is sufficiently compensated and no reason for alarm. Without having severe back pain or neurological conditions a slipped vertebrae is no critical condition. So for many patients the forward displacement of the vertebrate body is symptom free and does not require any particular medical attention. Sufferers of spondylolisthesis typically experience severe back pain and pain in the legs and feet. The reason for back pain and radiating pain is the pinched nerve. The vetrebrate bodies contain the vertebrate cord, which is an essential part of the central nervous system. If the alignment of the vertebrate bodies is unstable the spinal cord may suffer from pressure and pinching. This pressure leads to pain and loss of function. This pain is felt not only in the lumbar spine, but radiates into the organs and body parts that receive innervation from the pinched area of the spinal cord. Pain, Numbness and paralysis may be the result from unstable vertebrae. Stiffening and loss of mobility of the spine. Changing from a seated to a standing position becomes increasingly difficult. Patients find relief from back pain by bending forward. Changes in gate patterns - smaller steps - due to disturbed biomechanics of the pelvic area. Disturbed function of urinary tract. After a period of the time the physician may recognize an atrophy (reduction) of gluteal muscles due to reduced mobility and lack of use. Back pain ranging from intermittent back pain to constant pain, even episodes of sharp sciatic pain. Neurological symptoms such as numbness, paralysis, loss of reflexes. Due to the displaced vertebrae the pain may respond to coughing, sneezing, laughing or other kinds of movement involving the spine. Sitting and standing especially over an extended period of time may be difficult. There are several rare congenital forms of spondylolisthesis as a birth defect. Most juvenile forms of displaced vertebrae that can be treated by observation and physiotherapy. The clinically most important and most common form of spondylolisthesis is the degenerative spondylolisthesis in adults later in their life. Isthmic Spondylolisthesis is caused by a fractured intravertebral joint during childhood. Most of these Isthmic Spondylolisthesis are low grade. Weakness of the ligaments in the spinal column. Spinal stenosis due to the growth of Spondylophites in the spinal canal. The prevalence of degenerative spondylilosthesis in women and patients older than 60 is higher than in the average population. The degenerative spondylolisthesis has to be trated in the context of general, mostly age related degenerative diseases of the spine. When is a fusion surgery of the spine absolutely required? Instabilities causing neurological symptoms such as loss of bladder control. Pain that can not controlled with pain medication any more. Traumatic spondylolisthesis is usually resulting from an accident. How do we get excellent results in spinal fusion surgery? 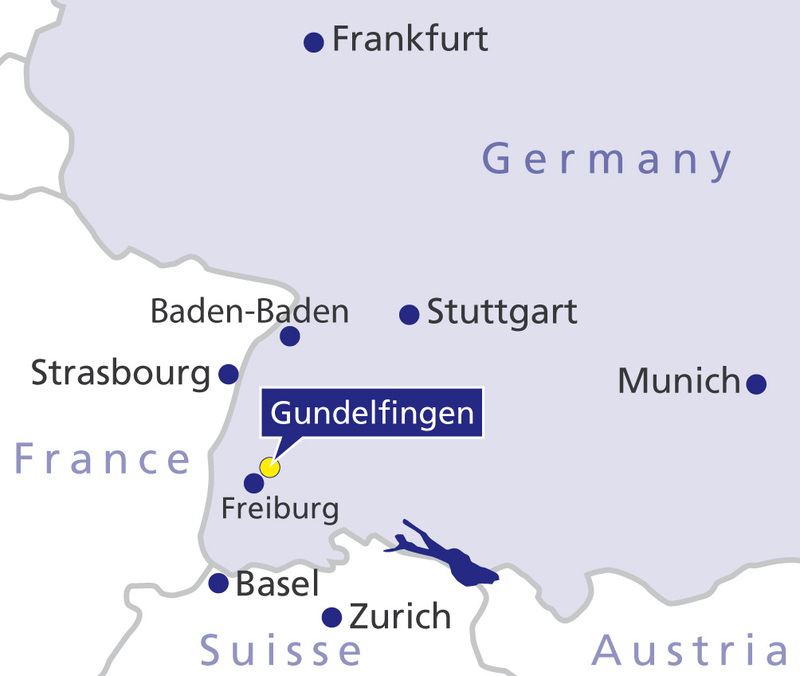 Spinal fusion surgery is carried out by highly specialised surgeons at the Gelenk Klinik. It is performed through a very small incision which produces minimal scarring and speeds up the recovery time. The first step of spinal fusion surgery is to remove the lamina (the portion of the vertebrae that covers the spinal cord). This immediately relieves the pressure on the nerve and therefore takes away the persistent pain. Next the surgeon takes away any fractured bone that may be pinching the nerve root. Bone grafts are then added at the sides of the spine. Over time these grafts will fuse (grow into) the spine, forming a solid bone. Rods are secured to the spine with screws in order to keep the discs from slipping while the bone graft is healing.